The show had just begun at the Alex Theatre in Glendale, Calif., when 600 people were rushed out. Following a bomb threat, a matinee performance of the Gay Men's Chorus of Los Angeles was abruptly canceled and 600 people were evacuated from the Alex Theatre in Glendale, a Los Angeles suburb. Will & Grace star Leslie Jordan had introduced the chorus and the first performance had begun when an announcement was made about the bomb threat, the Los Angeles Times reports. After the crowd made their way out, the city's busy Brand Boulevard was shut down as police swept the theater. No devices were found, and the 8 p.m. show was reported to have gone as planned. 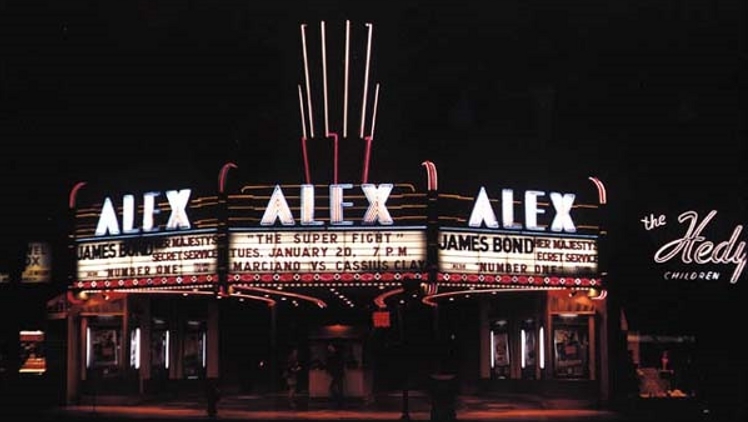 This is the first time the Gay Men's Chorus ever received a bomb threat against one of their performances and the first time the 93-year-old Alex Theatre has been threatened.